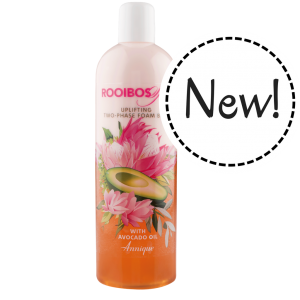 Pineapple and Coconut Hand and Body Lotion 200ml is your own escape to a tropical sanctuary. 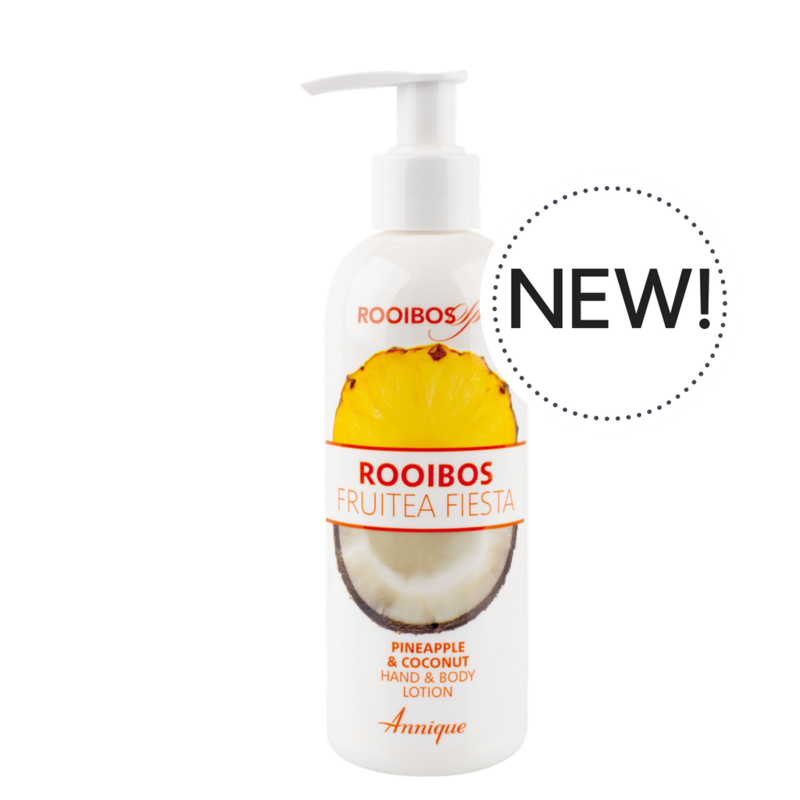 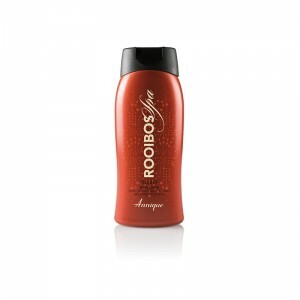 This moisturising hand and body lotion is supercharged with powerful antioxidants and contains Annique’s wonderful Rooibos Extract to help protect your skin against free radicals and coconut oil to lock in moisture. 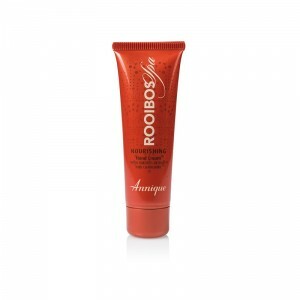 Give your hands and body the moisture it deserves.